We’ve crossed the threshold from December 31st to January 1st and welcomed in a brand new year full of new possibilities. What does the New Year signify? No matter what you have in store for 2018, each day will be a new and exciting challenge. Whether you want to sell or buy your home or explore new areas, may 2018 be gentle and kind. What New Year’s Resolutions Will You Make? There are, of course, some popular New Year’s resolutions that come out every year. Maybe you want to eat healthier, be more active, or lose weight. Or maybe you want to try something new this year or shed an old habit. Whatever it is, this is the traditional time to make promises to yourself. 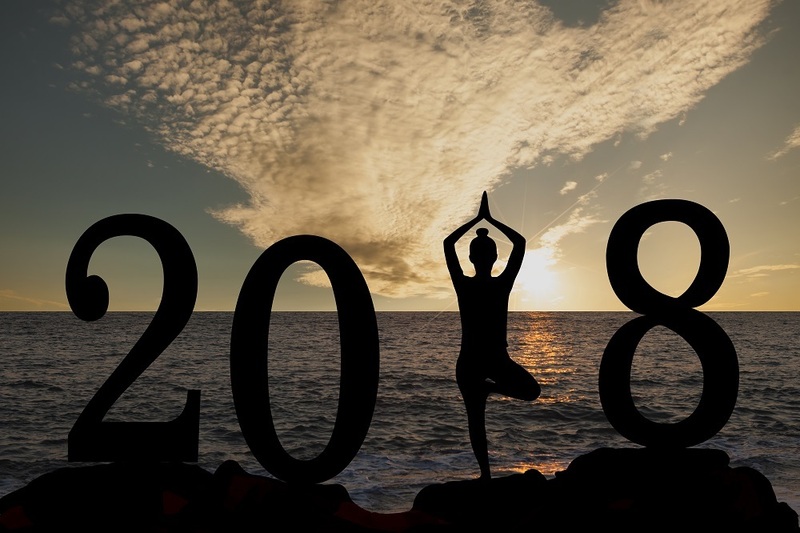 So how can you be sure that you’re going to achieve your new goals in 2018 and continue to have a happy new year? Here are some ideas. • Keep your resolution simple. • Be realistic about your goals. • Give yourself a time frame. • Break it down into smaller goals. No matter what it is you want to achieve, you can do it. If you’re next goal is to buy a new home, you can start with us. The team at Prime Mortgage Lending and Equity Services, Inc., can help you get the ball rolling toward owning your own home in 2018 and have a very happy new year. Of course, we also have goals for the New Year. We always strive to be the best lending partner for all of our clients. We also want to work within the community to be a good business partner to others in the Real Estate market. We also have a goal of increased community stewardship. We want to continue with volunteer and philanthropy efforts throughout the area and beyond. We will be involved in the R.E.A.C.H. program through Homeward Bound and encourage our partners to do the same. To achieve these goals we will be a force in the local and statewide mortgage lending industry, build profitability by serving home buyers and investors, develop a trusted brand name known for closing on time every time, and deal honestly with every customer to ensure their satisfaction. These are the values we promise to live up to. Warm Wishes for a Bright New Year from Everyone at Prime Mortgage Lending and Equity Services, Inc.